Catacombs of Terror! is a noir crime thriller set in Bath, England, in which private investigator Martin Valpolicella receives a tip that he will soon be framed for a future murder--that of his former lover--one that is set to take place in the catacombs buried beneath the city. Can he save the girl, and himself? A drug-fueled escapade takes place in the seedy subterranean of the countryside better known for hot springs and Jane Austen. 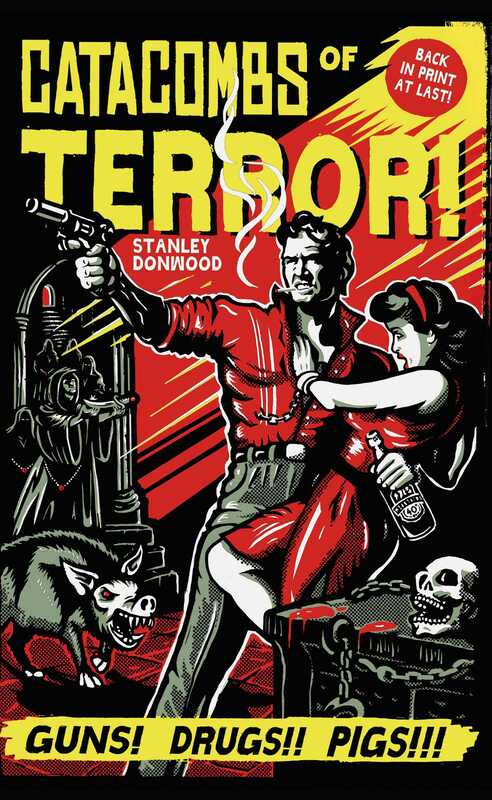 Book Cover Image (jpg): Catacombs of Terror!